WPBeginner is a free WordPress resource site for Beginners. It was founded by Syed Balkhi in July 2009. Its main goal is to provide quality tips, tricks, and other WordPress resources that allows WordPress beginners to improve their site. You can also use WordPress Codex, the online manual for WordPress and a living repository for WordPress information and documentation. 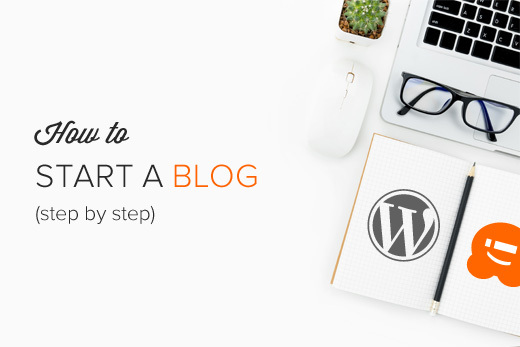 “Do you want to start a WordPress blog the right way? ” This is the first sentence of this guide and continues ” We know that starting a blog can be a terrifying thought specially when you are not geeky. In fact, this guide is one of the most comprehensive guide on how to start a WordPress blog without any technical knowledge. WPbeginner expert team can help you setup your blog for free. Choosing the Best WordPress Hosting. How to Easily Install WordPress. El caso es que aunque este curso EUFOL “Los blogs al servicio de la docencia” está centrado en Poliblogs, siempre cabe la posibilidad de utilizar los servicios web avanzados UPV instalando un WordPress “completo”. Una primera opción fuera del paraguas UPV puede ser operar con WordPress.com que es un vivero de instalaciones de WordPress (con varios planes de pago). Si se quiere mayor libertad (y mayor control del site) siempre se puede optar por descargarse el programa (desde WordPress.org) e instalarlo en una amplia gama de hosts como Bluehost, HostGator, SiteGround, etc. ¿Cómo insertar videos en WordPress?